The award-winning Beavercreek City Schools Student Nutrition Department proudly serves nearly 3,500 healthy, well-balanced lunches to students each day. Good nutrition begins at home! The Student Nutrition Department believes that teaching students healthy eating habits is important if they are to make good food choices later in life. An example of our educational efforts at the elementary level is the "Healthy Plate, Healthy Me" program at Shaw Elementary, which seeks to teach students about the importance of a balanced diet through kitchen tours and complementary activities. Following the rollout of this program, students' fruit and vegetable consumption increased DRAMATICALLY (click on newsletter picture for details). 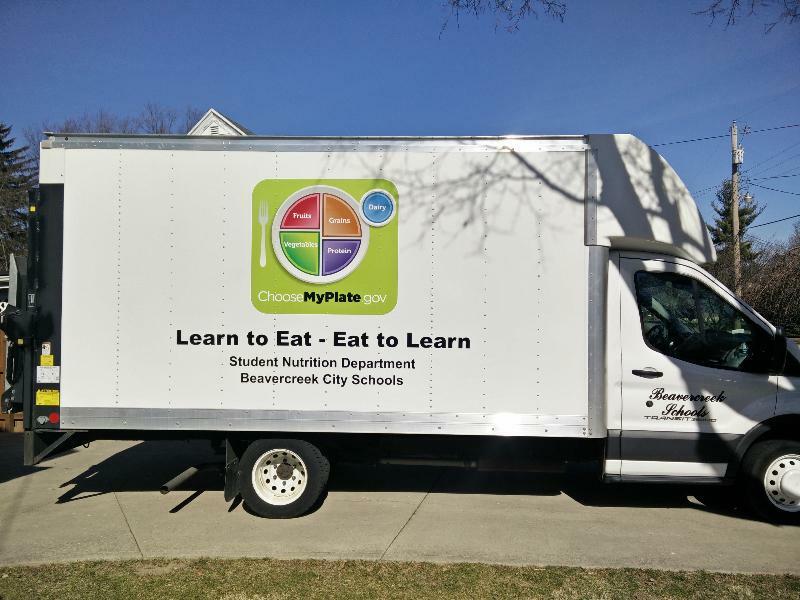 "Healthy Plate, Healthy Me" is just one example of the award-winning nutrition education initiatives that Beavercreek Schools' Nutrition Department delivers to students. Student Nutrition staff urge parents to teach their children early about good nutrition so they make healthy choices when they are away from home.